Should I Install an HVAC Zoning System? Unlike a conventional HVAC system, which heats or cools a whole house through a single control, a home zoning system allows you to heat or cool specific areas individually. This can help you stay more comfortable in the parts of your home that you’re using while saving energy and money. Heating and cooling your entire home all the time—regardless of how your family is using it—can be wasteful and expensive. Learn how home zoning works and why you should consider incorporating it into your home’s design. Through zoning, you can divide your home into different areas and give each its own thermostat. This way, you can set the temperature in each area to exactly what you want. If you’re not using an area, you can turn off the heat or air to conserve energy. Maybe you have kids whose bedrooms are in the basement, while yours is upstairs. If you like your room to be cool at night, and the kids like to stay warm, zoning allows you to set the thermostats to different levels in each area to keep everyone comfortable. If you have a conventional heating and cooling system, a zoning system can be set up to work in conjunction with it—with all thermostats connected to a control panel that operates your HVAC system. 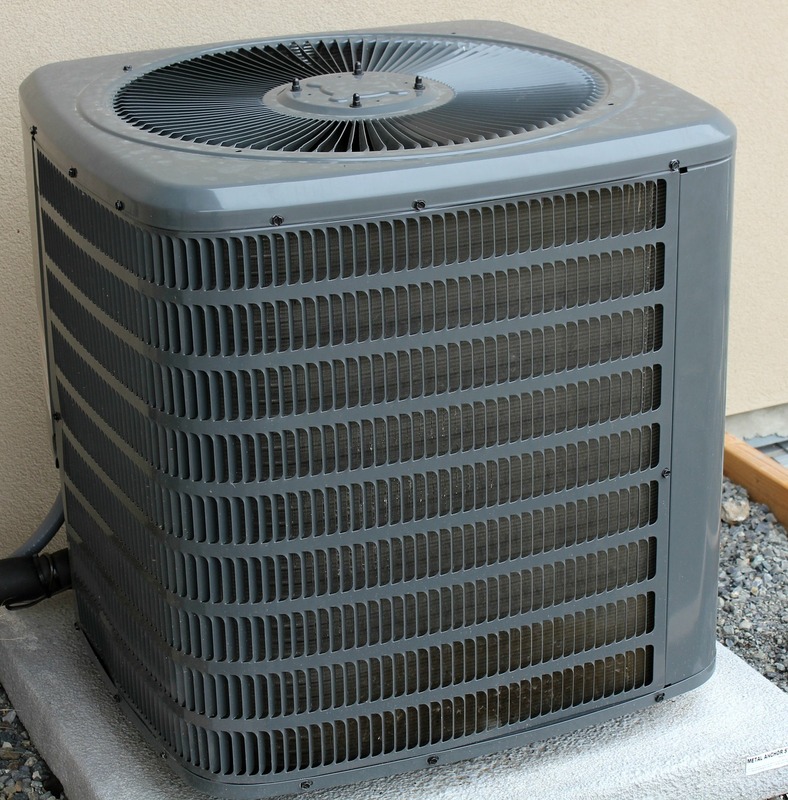 If you don’t have a whole-home HVAC system, ductless heat pumps can be used to create heating and cooling zones. If you answer yes to one or more of the following questions, you could benefit from home zoning. Does your home heat and cool unevenly? If you have an area of your home that’s difficult to heat or cool, such as a basement or the bedrooms on a second level, consider zoning for additional control and comfort. Homes often have areas that don’t get as warm or cool as other areas—often due to their location, drafty windows or doors, or poor air circulation. Do you use certain areas more than others? Do you have rooms in your home that you barely use? Perhaps you have a favorite spot where you spend most of your time. If no one uses certain rooms or areas in your house, don’t waste money heating and cooling them! Not only can you save money be reducing the output or turning the air off completely in unoccupied areas, but you can also place less wear and tear on your furnace and air conditioner. Do you have an addition or area that lacks heating and cooling? If you’ve added onto your home and your HVAC system doesn’t extend to this area, consider adding a ductless heat pump. Ductless systems are also useful for other areas that may not currently be climate controlled, such as sunrooms, basements, garages, and attics. If you need heating or cooling services in the Roaring Fork Valley, contact Pacific Sheet Metal. Our contractors have the skills and experience to help you with any HVAC updates and maintenance or service needs. Download our free Comprehensive Cooling and Heating Guide to learn more about furnaces, heat pumps, air conditioners, and more!